Rely on the top carpet installers in Kennesaw at Select Floors when you are thinking about installing new carpet. Homeowners that are considering replacing their carpet in their home rely on our professional flooring installers for guidance in picking out the right carpet for their home and for professional installation services. Whether you are trying to create a vibrant new look in your home or you have older, stained carpet that needs to be replaced, we are here to help. Reach us today at 770-218-3462 to schedule your carpet installation consultation in Kennesaw with our expert floors. With today’s technological advancements in the carpet industry, homeowners can worry less about pet stains and spills on carpet. We install all types of carpet from nylon and polyester to olefin and wool and have a huge selection to choose from here at our Marietta Showroom. We will work with Kennesaw homeowners one on one from start to finish, helping them select the right type of carpet to meet their needs but also accomplish their flooring goals. 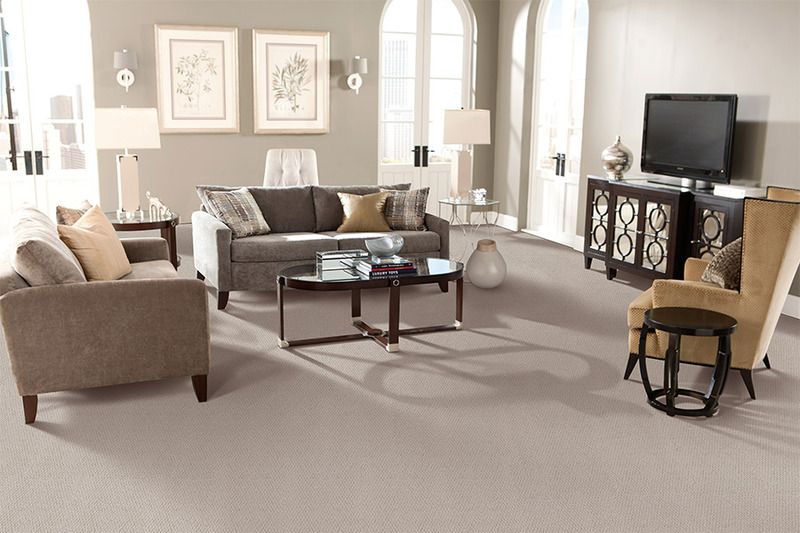 Let us help you enhance your Kennesaw home with beautiful new luxurious carpet!